Arthroscopic examination and treatment is an ever-increasing part of modern orthopaedic practice in this age of minimally invasive surgery. Arthroscopic procedures have been widespread in surgery of the knee and the shoulder for many years; however, the hip until relatively recently, has been largely neglected. 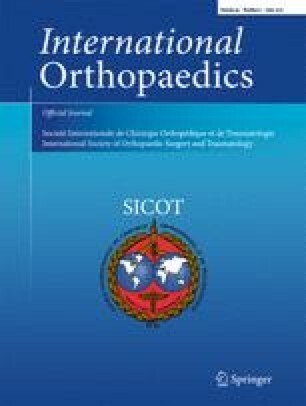 Even now hip arthroscopy is not widely available; this may be due to the complexity of the procedure, the requirement of specialist equipment and a reportedly long learning curve. On the other hand, it has gone through a period of rapid growth over the last decade and is being performed in large numbers routinely in some centres around the world. Hip arthroscopy now provides excellent visualisation of not only the articular surfaces of the hip joint but also of the peritrochanteric or extra-articular space around the hip. Pathology of both the femoral head and the acetabulum along with the soft tissues of the hip, namely the ligamentum teres, the acetabular labrum, the synovial folds and synovium, is readily diagnosed. Modern techniques provide therapeutic options for a myriad of conditions and allow modulation of pathological processes early. Additionally hip arthroscopy is a relatively safe procedure with few complications and contraindications. However, the key to good outcomes is in the careful selection of patients and meticulous surgical technique. The aim of this review is to bring the reader up to date with an overview of the evolution of arthroscopy of the hip, review the current practice and explore possible future developments.